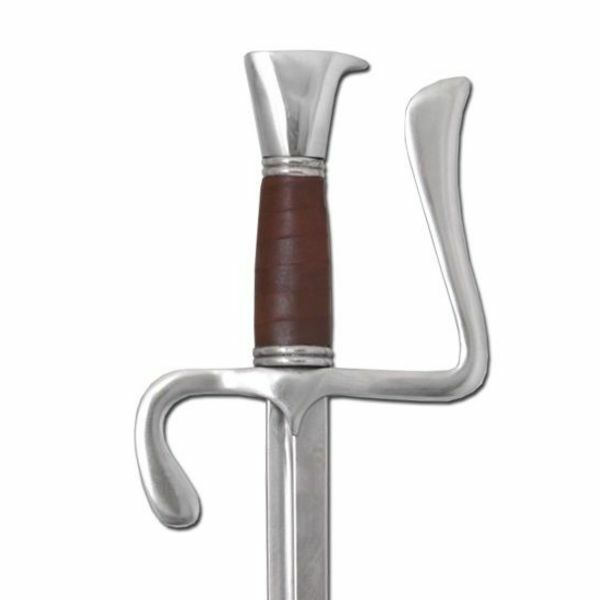 The falchion was a European sword that was used between the 11th and 16th century. 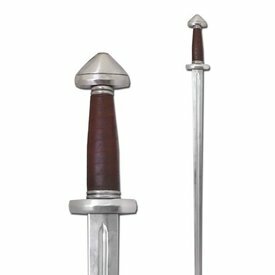 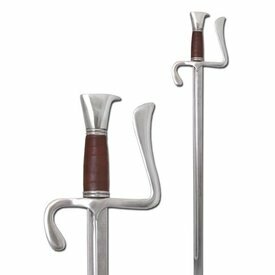 It was a single-edged sword and its model combined the qualities of a sword and an axe. 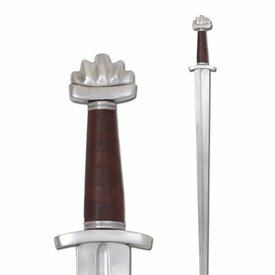 This re-enactment falchion is made in Scotland.